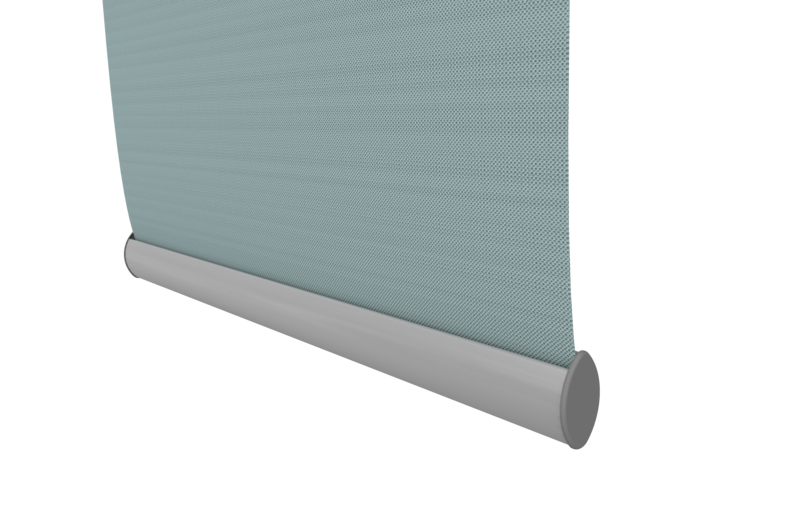 Featuring 10 designer shades, Hampton Textured Blockout Collection offers a stylish almost curtain look designer fabric. 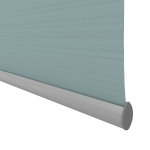 Hampton has a modern textured front face with a varied effect, creating an up market interior for both the domestic and commercial market at an affordable price. An Acrylic Foam Coating on the back of the fabric gives it fantastic black out qualities compared with basic blockout fabrics. 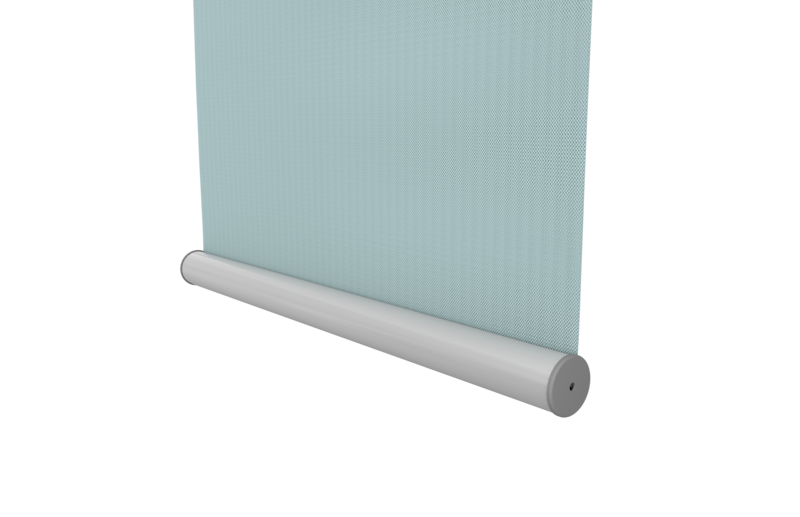 When you are wanting a little more than just privacy Hampton Textured Blockout Roller Blinds offers that wow factor. 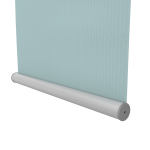 All Blindstore online roller blinds come with a heavy duty aluminium roller tube to support the fabric across the span of the blind keeping the fabric flat and straight.